Alongside the islands of Key Largo and Islamorada, Florida lies the best backcountry fishing in North America and arguably the world. 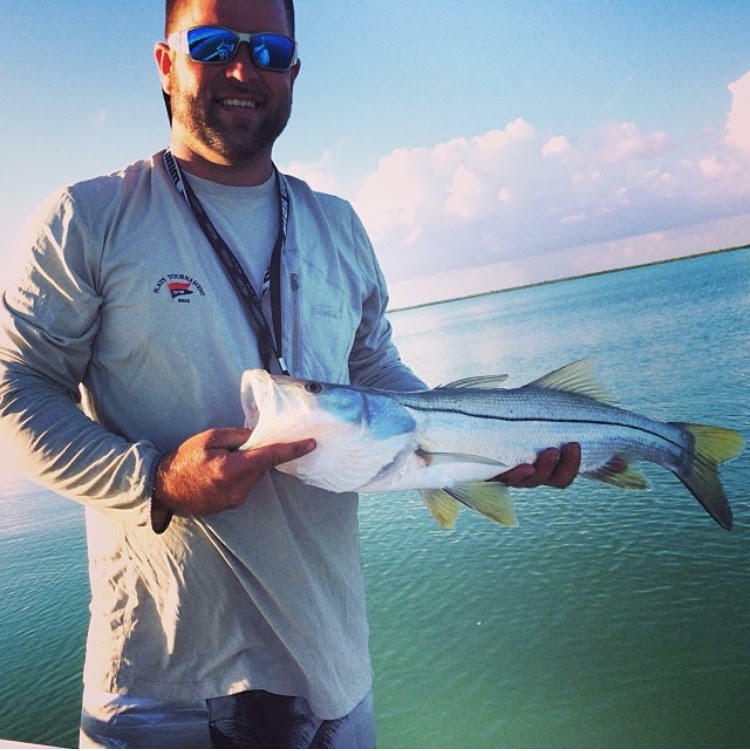 The many white sand flats and mangrove islands provide great fishing grounds for Snook, Jack Crevalle, Redfish, Bonefish, Permit and Tarpon among many other exciting species of fish that can be targeted while backcountry fishing in Key Largo and Islamorada. And because of the temperate weather this incredible fishing is available year-round. Come join our knowledgeable and friendly crew on a backcountry fishing charter in Key Largo. Imagine casting a live bait and seeing the fish tailing towards the bait. Then the rip of the line coming off your reel. And the lifetime memory of landing that trophy fish! Our crew’s experience on the local waters will ensure a fun and memorable day of fishing for all our guests. 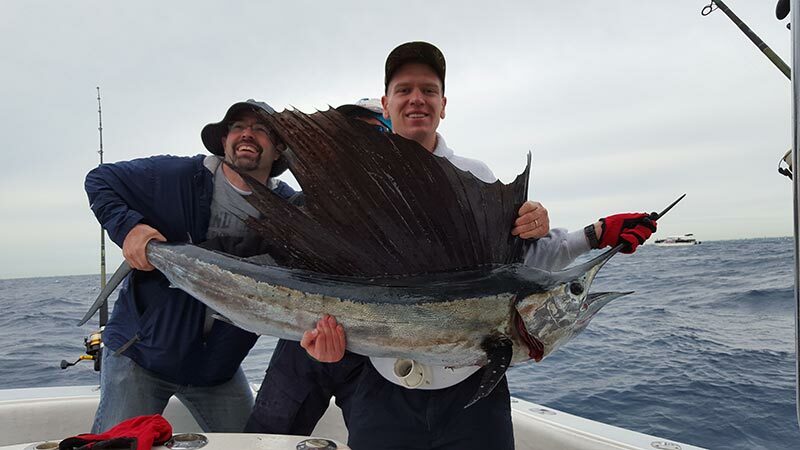 There is much more than just fishing in store for our fishing charter guests. Wonders abounds in this magnificent natural playground that we call the backcountry waters of the Upper Keys. Our guests will also get a chance to see Manatees, Egrets, White Pelicans, pods of Dolphin and lots more wildlife while cruising the beautiful teal and blue waters of the Florida Bay. 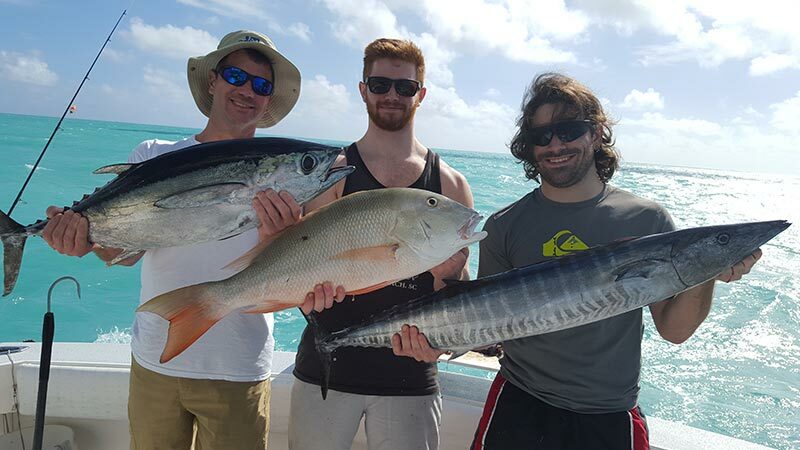 Both professional anglers and novice anglers are welcome on our backcountry fishing charters. 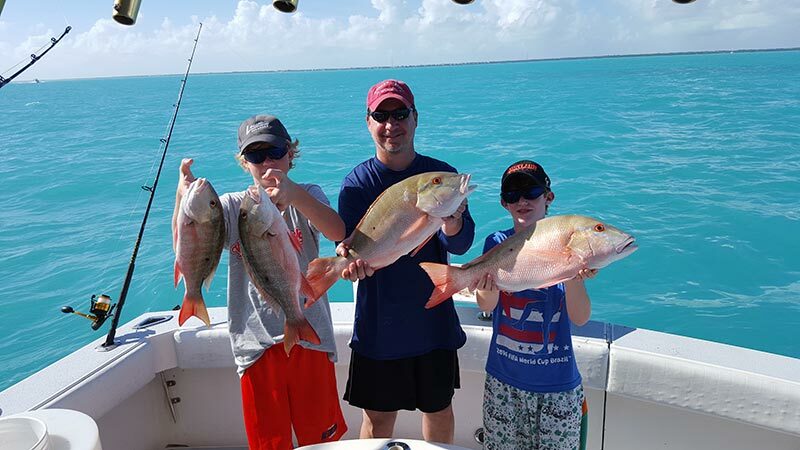 We also love to have kids on board our charter fishing boats as it gives us the chance to introduce the young ones to a great sport and lifestyle. So, book your backcountry fishing adventure today.